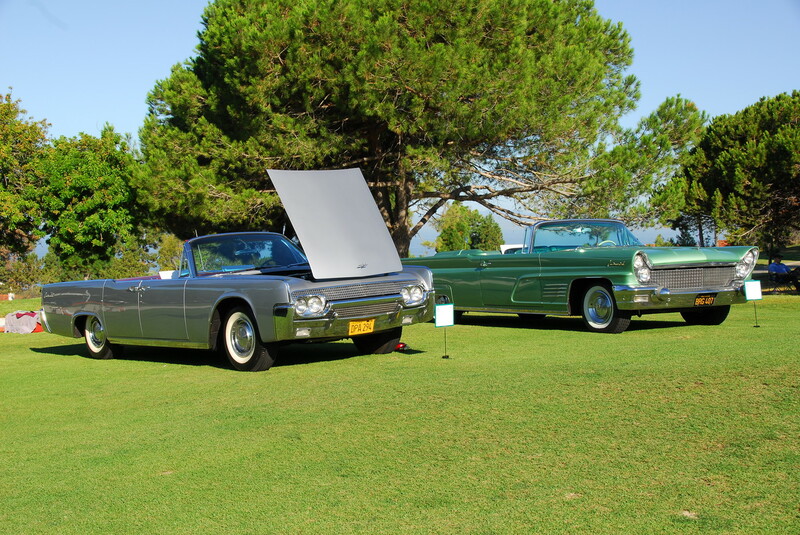 A selection of vintage Lincoln and Continental images taken at the 2015 Palos Verdes Concours d'Elegance. All photographs copyright 2009-2016 by Richard Truesdell/AutomotiveTraveler.com/richtruesdell@gmail.com. No use, reproduction, or commercial use without the expressed, written permission of the photographer. For a commercial license to use these photos, contact the photographer at richtruesdell@gmail.com.